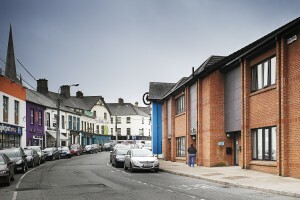 YWCA Monaghan is based in the heart of Monaghan town in a purpose-built centre, which offers a range of facilities for the local community. 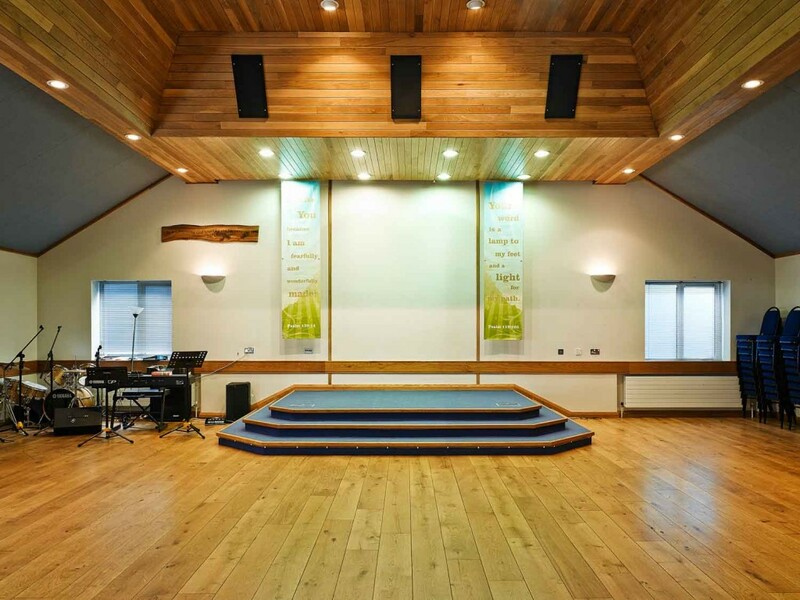 Some of the activities, which take place at YWCA Monaghan, include a children’s bible club, young people’s fellowship groups, a parent and toddler group, a drop-in morning for seniors, and a group involved in late-night outreach. Meeting rooms are also available to rent.